The IRC’s subscription to “The Voice,” a weekly community newspaper covering Aurora and Kane County has begun and we’ve received the first issue. 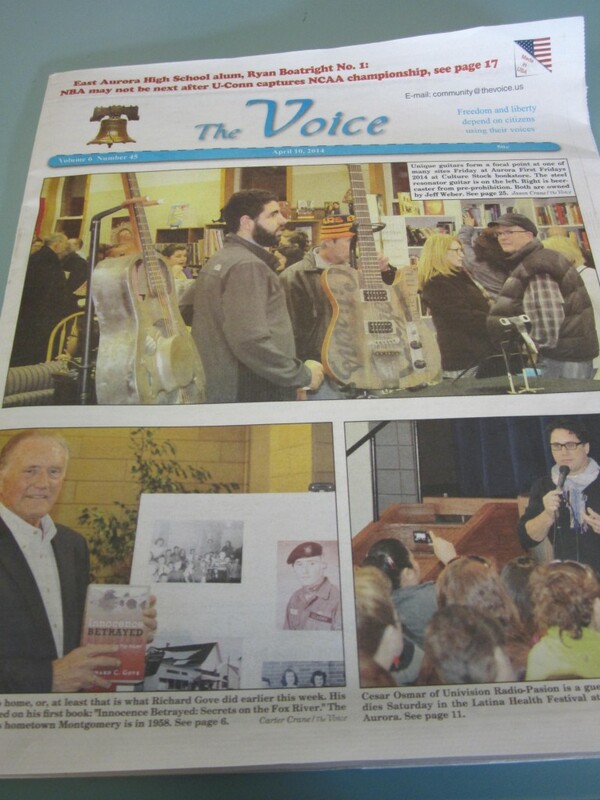 “The Voice” covers local news and has several columns by local writers. There are recipes, a “Pet of the Week” column, some comics and sports. Local newspapers are doing well, and this is your chance to check out one that covers this area. This entry was posted in Announcements on April 16, 2014 by nluebke. “Did you know that April is Mathematics Awareness Month? Sponsored by the Joint Policy Board for Mathematics, this years theme is “Mathematics, Magic, and Mystery” and is celebrating the works of Martin Gardner, known as the “Genius of Recreational Mathematics” and famous for his column that ran in Scientific American for many years. 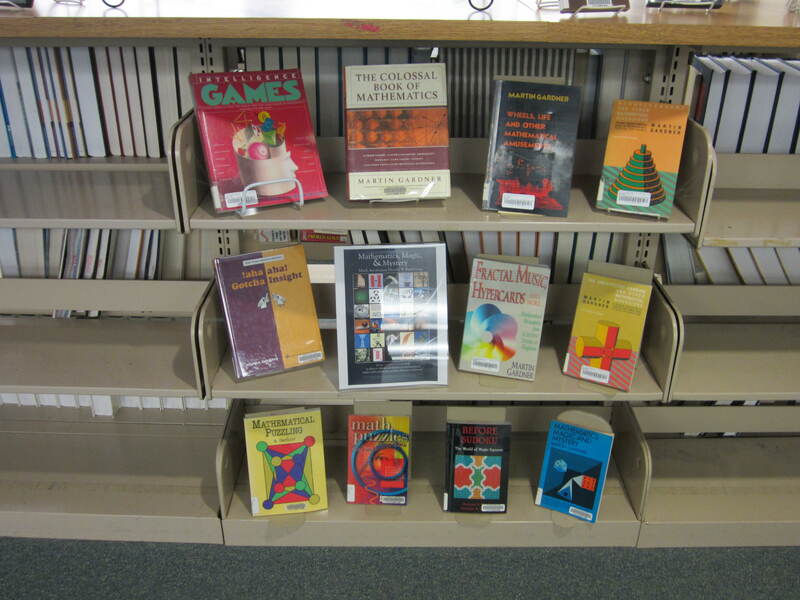 Come to the IRC & browse the display of Martin Gardner’s books and visit the Mathematics Awareness Month page for a daily puzzle! This entry was posted in Announcements, Displays on April 16, 2014 by nluebke. Connie James-Jenkin, Collection Development and Reference Librarian, will hold workshops in the IRC to help students find the best research sources for their papers and projects. 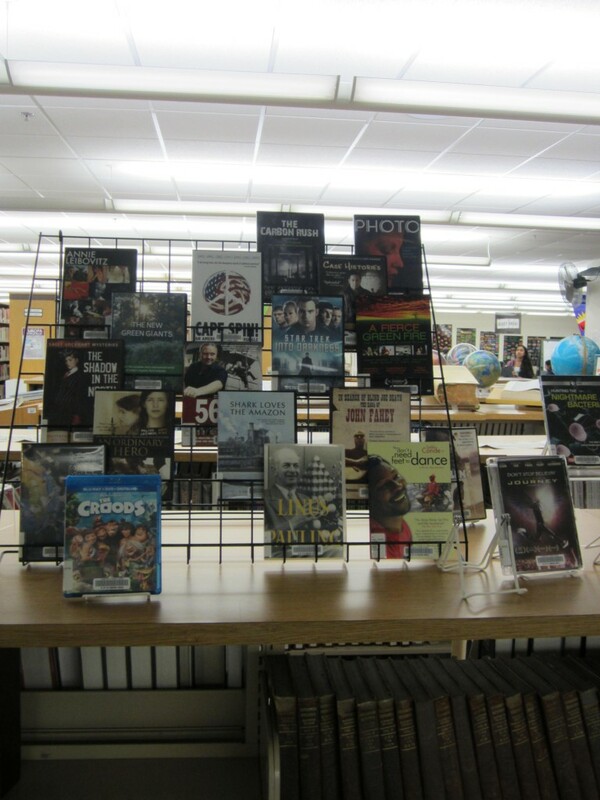 Get to know more about the online databases available through the IRC and where to go when researching a topic. There are many resources available for student use in the IRC which will enhance their course work. Individual appointments for help can be made with Connie James-Jenkin. Just send her an email at cjames-jenkin@imsa.edu or stop by the Reference Desk in the IRC. This entry was posted in Announcements on April 15, 2014 by nluebke. 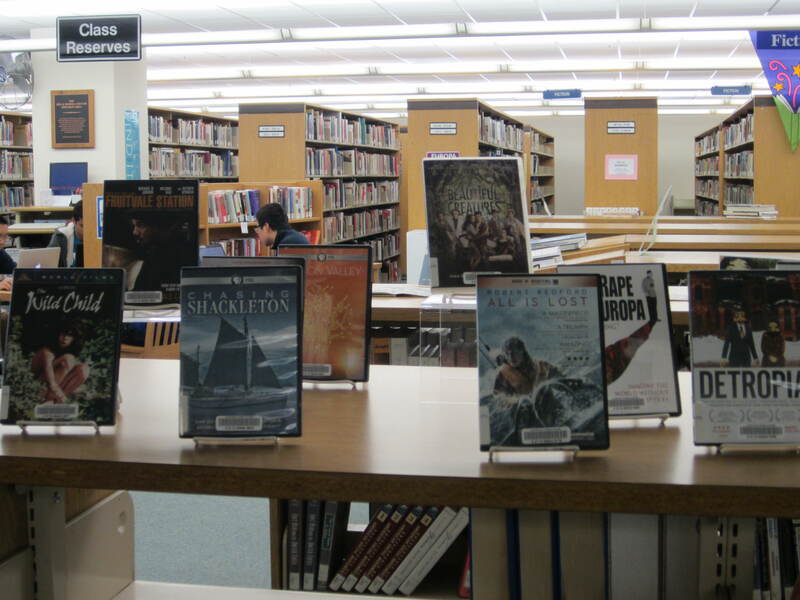 Lots of new movies in the IRC! Recently purchased DVDs are now available for check out in the IRC, and they are all displayed near the Reference Desk. There are Oscar nominated movies and documentaries, blockbusters and small art films. 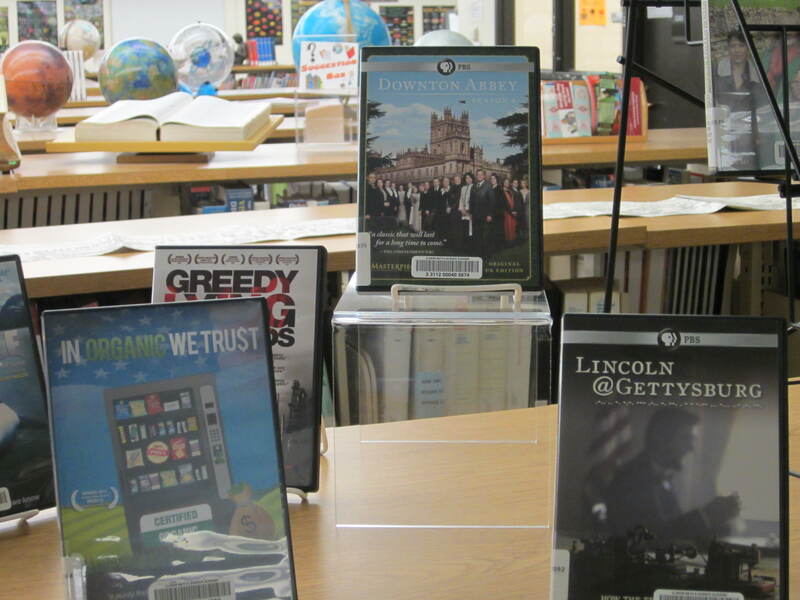 Documentaries that appeared on PBS, such as “Detroitopia” and “Shackleton” are among the many selections of these new DVDs. Enjoy a totally new experience with the break out t.v. hit, “Orphan Black.” We’ve got season one of this acclaimed show! If you’re not into sci-fi, try the 1950’s English mystery, “The Bletchley Circle,” which features a group of women who deciphered spy codes in Britain in WWII. 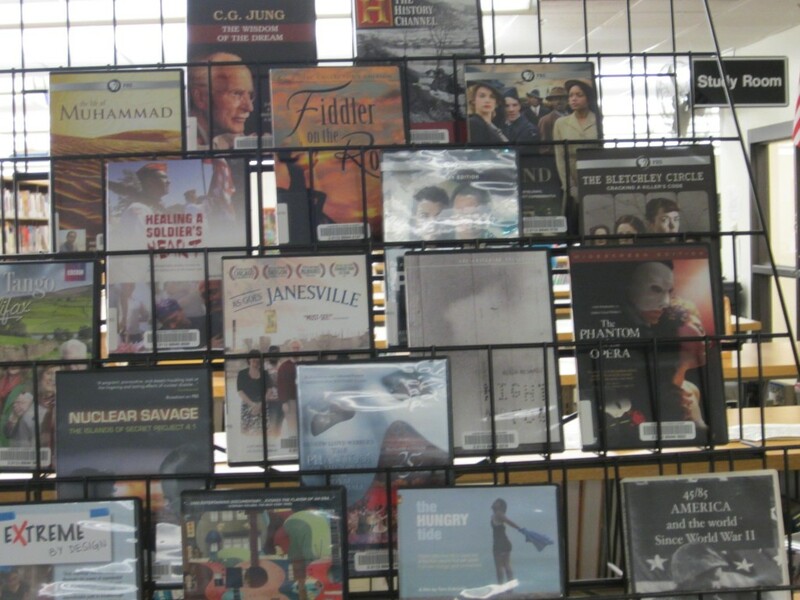 Stop by the IRC and checkout a DVD today! This entry was posted in Displays on April 10, 2014 by nluebke.